Relocation has to be a balanced affair and that every part of the house should be managed such that there isn’t any haphazard. This way you would be able to strategically manage to reduce the stress of relocation to the minimum. From bedroom to the kitchen, you should have a pre planned strategy to pack every part of the house. Let’s find out, how your bedroom can be sorted and packed so as to make everything work. 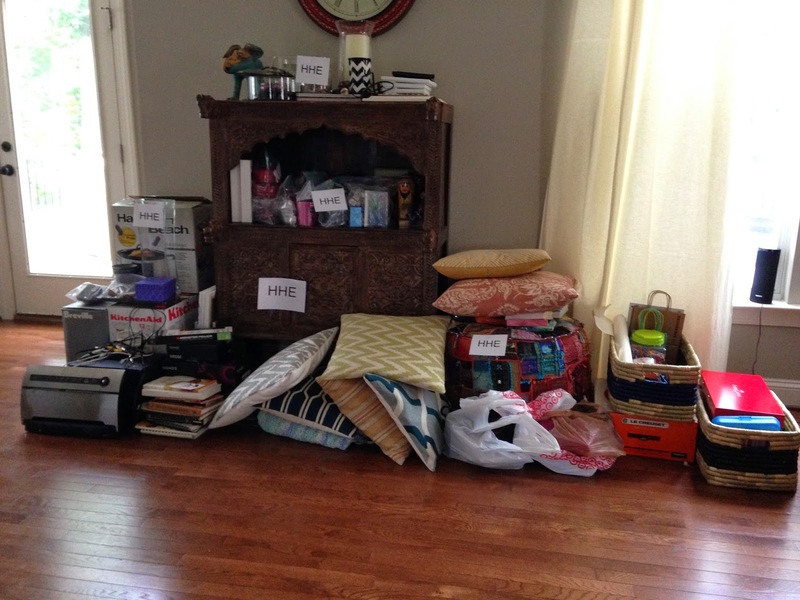 Here is the step by step process for packing your bedroom….. Step 1: The first step should on deciding, with which bedroom to pack first. And, you can start with the least used bedroom like the guestroom or other spare rooms in the house. In that way, you will also be able to create extra space for storing the packed moving boxes and also the other dismantled items. Step 2: Then, the second step must be to sort out the goods that you have never really used and will not use in future from the one which are important ones. This will not only save a great chunk of your time but it will also reduce your moving expenses to a greater extent. Because, the more stuffs you have to transport, the more your moving company will charge you. Step 3: And, the big fat closet, all laden with a lot of stuff that you have not even noticed from a long time, may take up a great part of your time. Just start rolling up your sleeves for packing and moving that big fat closet that is the biggest part of your bedroom packing task. Step 4: Then comes, packing up of the furniture and you will need to be extra careful in the process because most of the furniture is large in shape and size and that you won’t be able to pack the up in any large or small sized box. You will need to carry out some research before packing up the furniture, so that it could be moved in an organized manner without causing it any scratches or nicks. Step 5: If you are moving with kids, it could be a little more challenging task for you. Kids will not like the ides leaving their previous school and home, in the most cases. But, yes you can help them feel a little comfortable by involving them in the process of packing. Assign them the task of packing their own bedroom. Step 6: You will need to be extra careful about protecting the bed and mattresses extra carefully. It should be made in a way that it can be properly and safely be moved on the top of your car. Step 7: Your bedroom lamps should be moved with care because those are some of the most delicate items in your home. Before they are properly loaded on to the moving truck, just make sure follow some steps, so that they do not get any cracks or breaks. Step 8: You must also pack the pictures and wall hanging with extra care in your bed room. You can use foam paper or can also pack into a strong layer of thick clothes, so as to move them safely to your new location. This step by step process will help in properly packing and moving your bedroom stuffs including the heavy furniture, glass items, pictures and other items. Even if you are hiring a packing and moving company, sorting and arranging the bedroom will help in reducing a great chunk of your packing and moving charges.